The hardworking people at Monte Cook's Game have manage to not only fund their Numenera: Into the Ninth World Kickstarter, but have blown past $103,000 in three days and unlocked eight Stretch Goals. 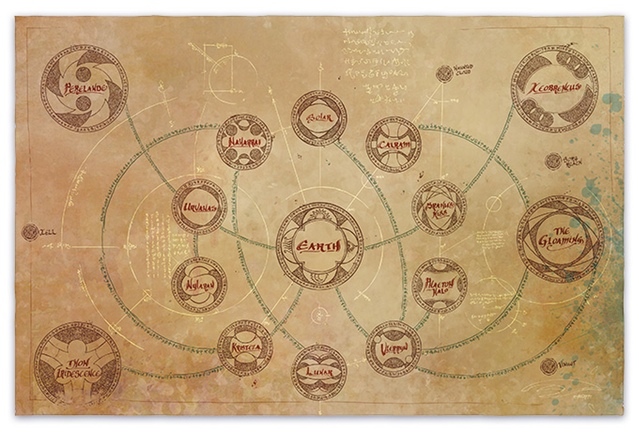 At $110,000 we get a double sided map for Into the Dark! I'm we can see this unlocked before the end of the day.